Pre bonded premium hair is one of most popular products of hair extensions. 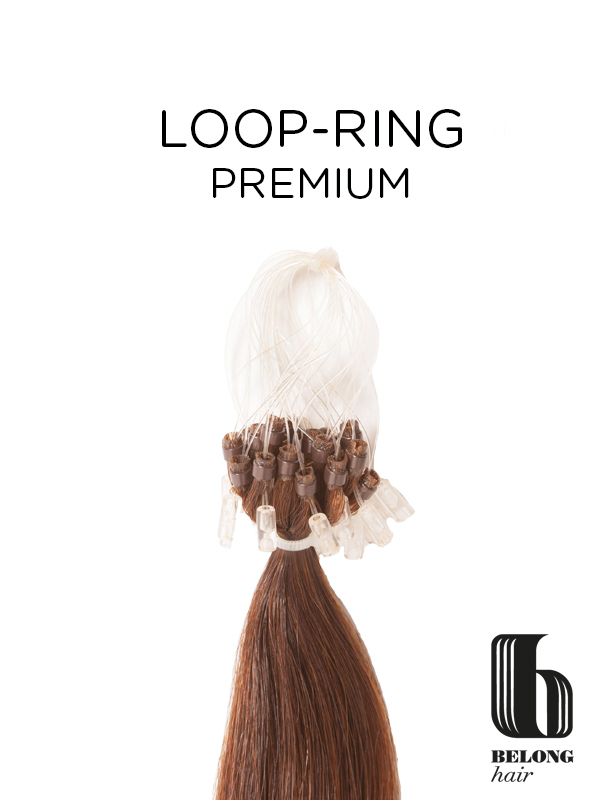 Belong Pre Bonded Premium Human Hair comes with 0.8g per strand, 20strands of strips of hair pre bonded with highest quality keratin which is the safest natural bonding agent available. Nail hair can be used with most heat connectors, which can be treated exactly the same as your own hair. 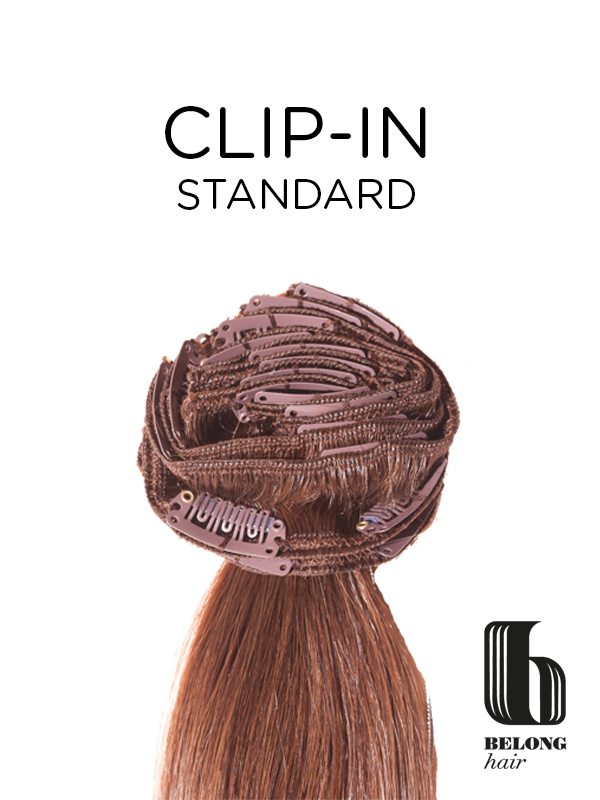 As it is made of 100% Human hair, it can be cut, straightened and curled. These extensions should last 6 months with proper maintenance and care, everything that you do with your own hair can be done with BELONG extensions. 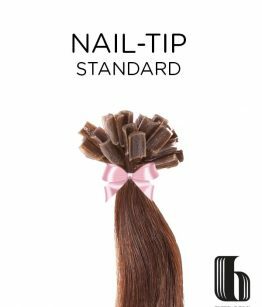 As part of the premium range from Belong Hair, these pre-bonded Nail U tip extensions have been created from the finest human hair, graded as premium. 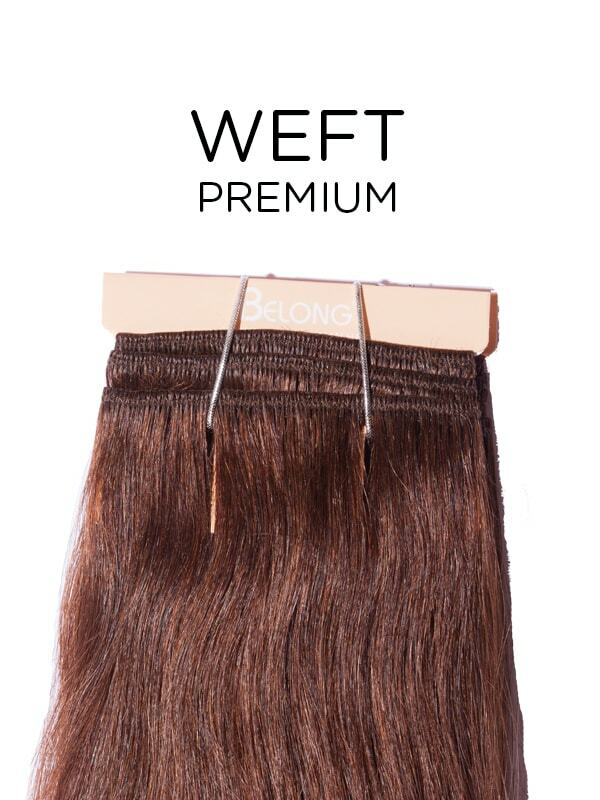 As the hair has been sourced from Belong it is soft to the touch, with a silky straight finish. Thanks to the natural moisture in the hair, the pre-bonded hair extensions have a healthy sheen which reduces tangling. Once the extensions have been applied, you can treat them as you would your own hair; use heated styling tools, blow dryers and even cut the hair. However we do recommend using specially designed aftercare products to ensure the high quality of the hair lasts for longer. 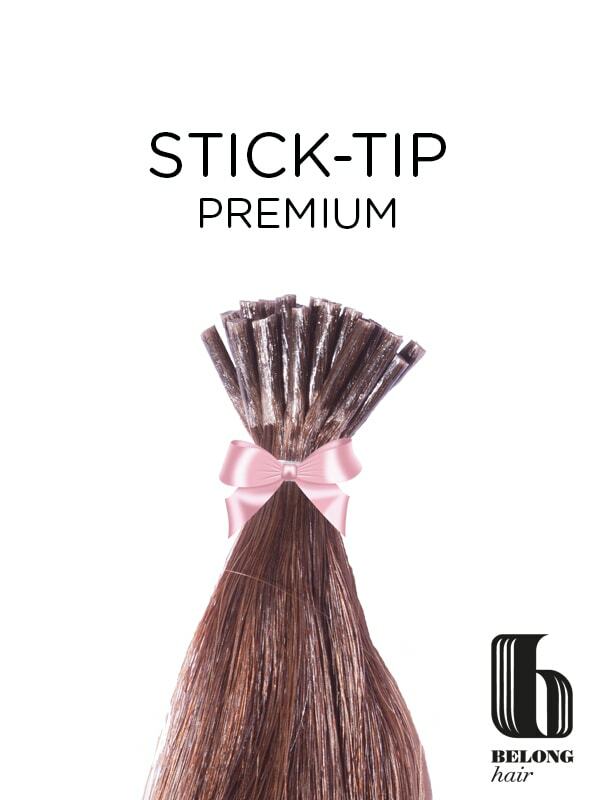 Nail or U tip hair extensions have been pre-bonded at the tips with a high quality keratin glue. This is one of the safest bonding agents to use and it can be removed from the hair without causing any damage using a bonding remover. 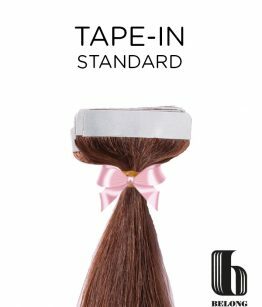 At 0.8 grams per strand Belong hair are offering greater thickness than many other competitors in the market. 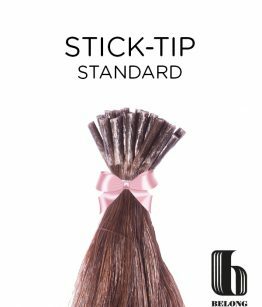 This equals thicker, fuller hair extensions without as many bonds in the hair. 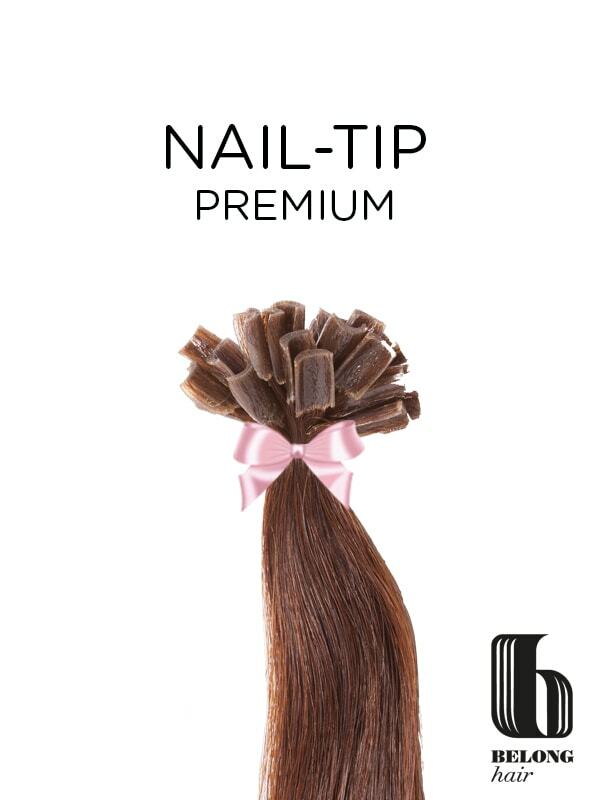 Each packet includes 20 strands of nail tip hair, however we recommend purchasing 6 to 8 packets for full head coverage. Begin by sectioning a row of hair from side to side at the bottom of the head. Take a strand of hair, approximately the same size as the extension and slide on a scalp protector shield at the root. This protects the scalp from heat and melted glue. Select a strand of nail tip hair and place the U shape bond over the top of your own hair, roughly 1cm down from the scalp. Once in place, take a heat connector tool and insert the bond inside the clamps. Some heat connector tools have a special lip for the bond to fit into. Squeeze shut the clamps and leave for a few seconds to allow the glue to melt. Please be aware that the clamps and the glue will be very hot so it is advisable to be very careful during this stage. Once the glue is melted sufficiently, the heat connector can be removed. At this point we recommend placing rubber finger protectors on your forefinger and thumb in order to roll the glue into a solid circular shape. This forms a stronger bond and smoother surface. Leave the scalp protector shield in place as the glue is drying to ensure the bond does not become attached to any other pieces of hair and continue to repeat the process for other strands to cover the head.